Contact us for shipping rates to other locations. 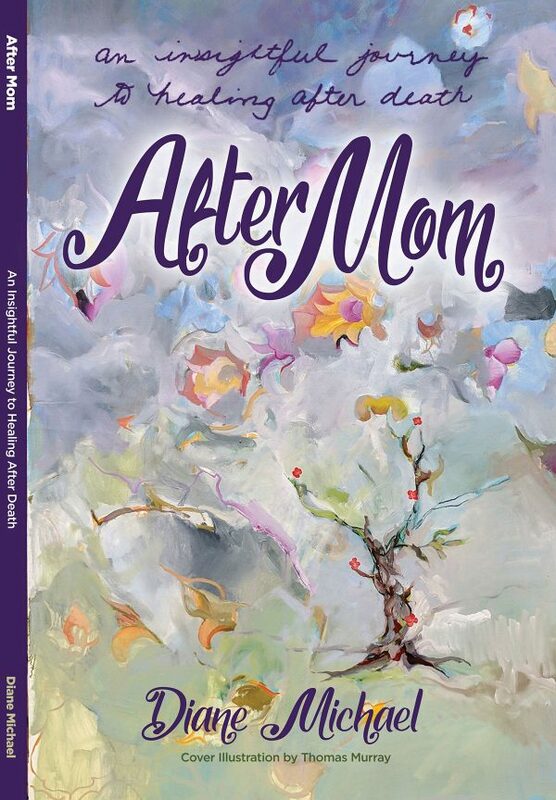 After Mom is a book specifically written for those who have lost their mom as well as those who haven’t yet. Thank you very much for sharing your feedback by reviewing on Amazon after reading so more people can forgive, heal and keep mom’s memory alive! How is life now that mom is gone? How are you getting by? Have you been able to move forward and are you the best version of yourself? Is her memory alive and well? How have your relationships with family turned out? If you had blame or guilt, have you handled forgiveness in a healthy way? If you’re anything like me, you may feel that life has really robbed you of so much love and possibility by taking your mom away prematurely. Are you brave enough to dig deeper to find peace again? Are you one of the strong, brave women who desires to go inward to heal, forgive, and live a successful life filled with fulfillment and gratitude? These guided insights will help examine your relationship with your mom, discover forgotten memories of her death, embrace her teachings, and learn to accept apologies and practice forgiveness in order to keep her alive. If you’re willing to dig deeper to truly heal from losing your mom, then come take the journey! This is a powerful read for those that haven’t lost their moms yet, too. Mothers are finding that the insights and “dig deepers” provide them with things to ponder while they’re still alive. There are many stories that may encourage conversations before it’s too late. Daughters can learn from my personal experience to embrace emotions, confront feelings and learn from my mistakes before unforeseen loss happens. 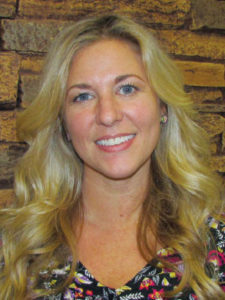 Diane Michael is a multifaceted woman who lives in Florida and has the unique ability to reinvent herself. This has been demonstrated many times in her evolving from her days in the military to becoming a serial entrepreneur. Diane’s passion for writing, combined with her desire to heal her wounded soul after too many years of not addressing the loss of her mom, inspired her to write her first published novel – After Mom. FREE SHIPPING to anywhere in the continental United States. Contact us for shipping rates to other locations. Shipping is done within one week from purchase and sent ground delivery. Contact us for expedited shipping rates for faster delivery. If you are not 100% satisfied with your purchase, you can return your purchase and get a full refund or exchange your purchase for another one. You can return your purchase for up to 15 days from the date you purchased it. Any product you return must be in the same condition you received it and in the original packaging. Please keep the receipt and send back. Shipping returns will be paid by the purchaser.